Listed here in chronological order. All of these trips are listed above in chronological order. Here in alphabetical order are descriptions of the trips listed above. Colorado is home to 54 peaks that soar over 14,000 fee in elevation, commonly referred to as 14ers. Many people make it a goal to climb one or more 14er while living or visiting here. Join us for this planning class and let our knowledgeable staff provide you with the info and resources to play your own trip and make it happen. This program is open to all personnel eligible to use Outdoor Recreation facilities and services. Sign-up Deadline: 12 p.m. the day before the class. If you want to climb one of Colorado’s 14,000 foot peaks this summer, let Outdoor Rec do the driving. We will be heading to the Sawatch Range to deliver you to the trailhead so you can bag a 14er, and then catch zone zzz’s on the way back to base. This is not a guided hike up the mountain, so please make sure you plan and prepare accordingly. Sign-up Deadline: 12 p.m. two days prior to trip. Which pine tree’s bark smells like butterscotch? What type of tree makes its own sunscreen? 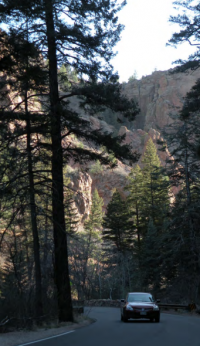 To learn the answers to these questions and more, let our knowledgeable staff guide you on a hike through North Cheyenne Cañon in celebration of Arbor Day. We will be discussing how to identify local trees as well as useful and interesting facts about the nature and wildlife of this beautiful canyon. Sign-up deadline: 12 p.m. Thursday, April 18. Adventurers should not live on beef jerkey alone! If you want to learn the skills to add variety to your wilderness diet, this is the class for you. We will be cooking a handful of our favorite backcountry staples in this hands-on course that will teach you how to step up your backcountry cooking game, allowing you to whip up hearty, satisfying meals to fuel your next adventure. Sign-up Deadline: 12 p.m. two days prior to class. Grab your bike or rent one of ours and join us as we explore some of the great trails right here in Colorado Springs. 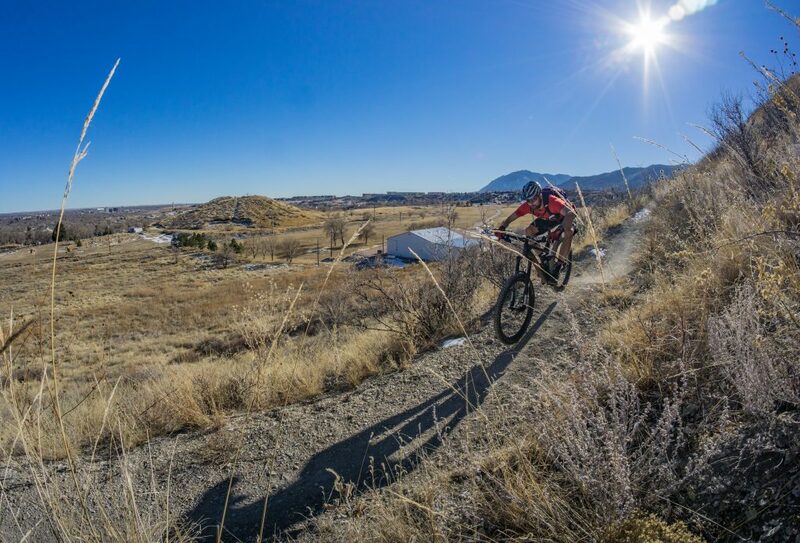 We will be heading to a beginner-friendly trail in North Cheyenne Canon and showing you some of the basic skills it takes to have an enjoyable day mountain biking. This program is open to RecOn eligible participants at a discounted price, and is open to all others eligible to sue Outdoor Recreation facilities and services at regular price. New to mountain biking? Want to learn what it takes to ride the trails of Colorado Springs and beyond? Join us at Outdoor Recreation, Building 640, to learn the basics of handling a mountain bike safely and effectively, to ensure your next outing is a success! Bring your own bike, or rent one of ours for an additional $5. Cost: $5 if customer brings their own bike / $10 if customer rents an ODR bike. Sign-up deadline: 12 p.m. Tuesday, April 9. Join us for a guided hike through the scenic North Cheyenne Canon, a natural gem right here in Colorado Springs. Spend your morning hiking amongst the ponderosas and granite cliffs, taking in views of the city below. Be sure to bring your camera! Colorado has vast opportunities for overnight and multi-day expeditions. From backpacking to bikepacking to river trips, there is sure to be something for everyone. If you have never planned a multi-day wilderness trip, ti can be a daunting task. No worries, our experienced and knowledgeable staff is here to help! We will go over everything you need to know, including route planning resources, what to pack, how to pack, how much food to bring, and more. Garden of the Gods was one of the first established rock climbing areas in the country. With beautiful sandstone rock formations and a rich history, it is a great resource right here in our backyard. Let our knowledgeable staff show you the ropes, so to speak, at this incredible National Natural Landmark. Sign up early! Our climbing programs fill up fast. Spring is a great time to get outdoors with your little ones! Striking out on the trail with your infant or toddler for the first time can be intimidating, so let our experienced staff demystify hiking with your most precious cargo. Stop by Outdoor Recreation for this 1.5 hour clinic that will walk you through everything you need to know from dressing the kiddos to diapering and potty training in the outdoors, as well as suggestions on family-friendly local trails and other resources needed to plan a great (and safe) day outdoors with your infant or toddler. This class is aimed at parents/guardians of children ages 0-5 years. Sign-up deadline: 12 p.m. the day before the trip. Grab your bike or rent one of ours, and join us as we explore some of the great trails right here in Colorado Springs. We will be meeting at Ute Valley Park and guiding you through the intermediate mountain biking trails that this beautiful park offers. When playing in the outdoors, it is best to be prepared for when things don’t go as planned. In this introductory first aid class, we will cover common outdoor injuries and treatments such as cuts and sprains, as well as some less common injuries such as fractures and snake bites. We will also go over how to build your own backcountry first aid kit so you can have the right tools for the job should you need to put your new skills into practice. Join Outdoor Recreation as we partner with the RP Lee Youth Center on base to provide a week-long camp packed full of fun and adventure. Your days will be filled with cool and engaging activities such as hiking, stand-up paddleboarding, mountain biking, rock climbing and, of course, whitewater rafting! Perfect for the future outdoorsman/woman. This program is open to all personnel eligible to sue Outdoor Recreation and Youth Center facilities and services. For more details, call the RP Lee Youth Center at 719-556-7220 . To sign up, stop by the Youth Center during regular business hours. Cost: $175/person, which includes roundtrip transportation, all necessary equipment, and a professionally guided service. Pre-requisite: Must be able to swim. 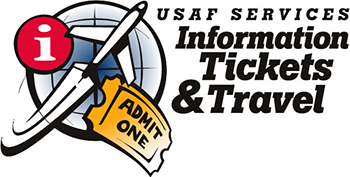 Registration: Opens April 1 and closes June 14. 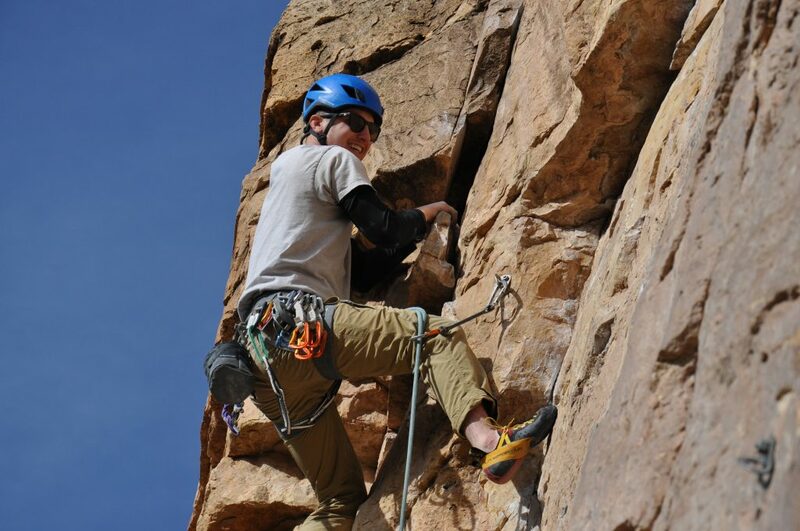 Learn the basics of rock climbing movement from our experienced ODR staff. Join us to learn how to crimp, mantle, and flag, as well as the difference between several holds like a jug, slopers, and pinches. We will go over everything you need to know to get you moving on rock with more grace and efficiency. Sign-up deadline: 12 p.m. Monday, April 22. North Cheyenne Canon is a beautiful natural resource just a short drive west of Peterson AFB. With diverse wildlife and stunning views, the Canon is a great place to spend a morning rock climbing with our experienced staff. Sign up early! Our climbing programs fill up fast. This program is open to RecOn eligible participants at a discounted price, and is open to all others eligible to use Outdoor Recreation facilities and services at regular price. How would you like to see Southern Colorado from 12,000 feet above the ground without the pesky confines of an airplane? Join us as we drive over to Out of the Blue Skydiving where you will be paired up with a USPA-rated tandem instructor for a skydiving experience that is sure to be memorable. Everyone needs a girls’ day out every once in a while. Join us for an all-women’s day hike in North Cheyenne Canon. This is a great opportunity to stay in shape, or get in shape for the women’s backpacking trip at the end of the summer, make a new new friends and explore some new areas. Sign-up Deadline: 12 p.m. two days prior to the trip. If you are looking to take your camping to the next level and learn how to live solely off of what you carry on your back, this introduction to backpacking trip is for you. You will learn the basics of backcountry living while immersed in the beautiful Colorado Rocky Mountains. Though this is an introductory trip, a minimum level of fitness will be required, as we will be carrying loaded backpacks at higher elevations. If you sign up, make sure you are physically prepared to hike 5-7 miles per day with a weighted backpack. If you have ever wanted to connect with a group of other adventurous women and experience the challenge and excitement of rock climbing, this is your chance. Join us at Garden of the Gods on this all-women’s trip for a day of climbing amongst some of the most stunning scenery in Colorado Springs. This program is open to RecOn eligible women at a discounted price, and is open to all other women eligible to use Outdoor Recreation facilities and services at regular price. RPod Camper rentals are back! 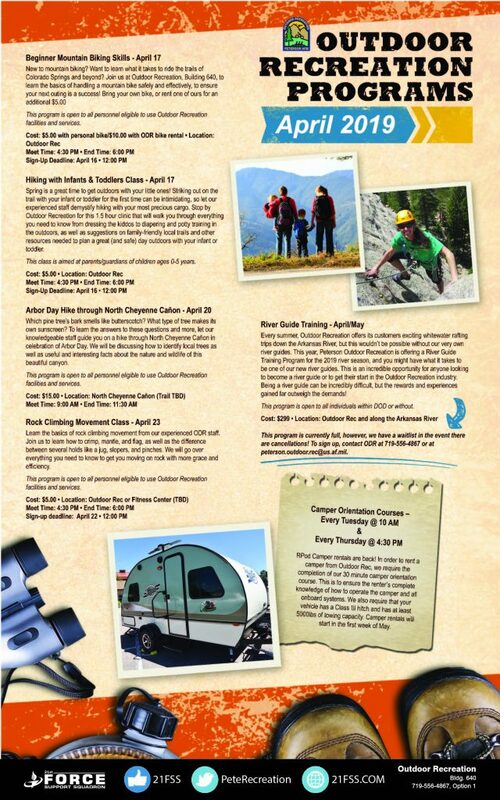 In order to rent a camper from Outdoor Rec, we require the completion of our 30 minute camper orientation course. This is to ensure the renter’s complete knowledge of how to operate the camper and all onboard systems. We also require that your vehicle has a Class III hitch and has at least 5000 lbs of towing capacity. 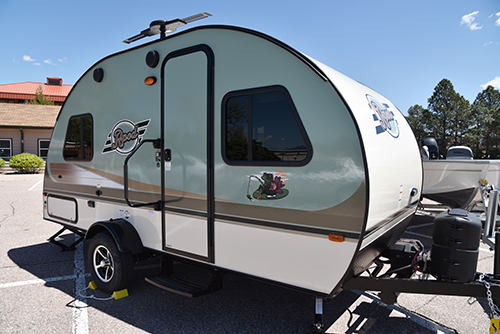 Camper rentals will start in the first week of May. This is really cool: Outdoor Recreation can provide you with a van and driver for your next big event. Whether you are going to the mountain for a day of skiing or attending a concert at Red Rocks in Morrison, Outdoor Recreation is here to help you have a fantastic time. Click here for details. For custom pricing for your next event, call us at 719-556-4867, Option 1. When you look at the cost of an Outdoor Recreation trip, the Single Airman Initiative and the RecOn Initiative will save you a big chunk of money. So go! Thanks to the Single Airman Initiative grant, Outdoor Recreation offers substantial savings on trips and programs designed foster a strong culture, mission and sense of community for airmen. For more information, call Outdoor Recreation at (719) 556-4867, Option 1. Outdoor Recreation is able to offer special discounts for the active duty military, reservist and their ID card dependents for some of our adventure programs through a special RecOn grant. You won’t find savings like these anywhere. If you’re even modestly interested in one of these programs, we encourage you to sign up for it. We have the grant money today; we not have it tomorrow. For more information, call Outdoor Recreation at (719) 556-4867, Option 1.